?? P R E S E N T E D BY P R O D J i ?? ?? 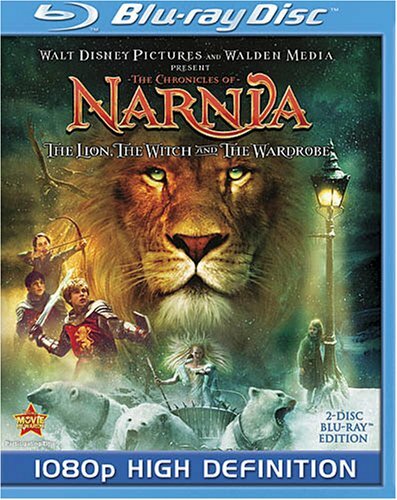 The Chronicles Of Narnia (2005) *HDRip* ?? ?? RELEASE DATE : 09/10/2008 ?? ?? RUNTIME : 2:09:02 ?? ?? AUDIO LANGUE : English ?? ?? Video : 1973 Xvid ?? ?? Bits per Pixel : 0.361 ?? ?? Resolution : 720x304 ?? ?? Frame RAte : 25 ?? ?? Audio : 448 K/bps 6 Chnls AC3 English ?? ?? SA : B VOP,No Qpel,No GMC ?? ?? Video Size : 2.18GB ?? ???? Special Thanks to LeechTurk.com & DwShare.com ??? ?